What type of wood are the M565 cups made from please ? BEST ANSWER: It is sapele. Sapele imitation. Some wood painted as sapele. It's real wood and it looks great. When do these become available? BEST ANSWER: Can Monoprice please offer these M565 headphones for sale new on the Monoprice ebay store, as soon as possible, please in October 2017 ? 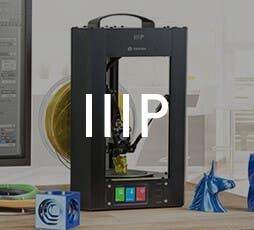 I would like to buy them using Monoprice storefront-ebay-paypal-credit card. 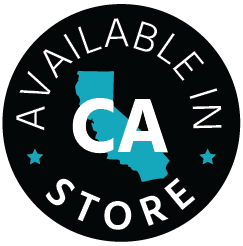 They are available right now. What type of connector will plug into the headphones? Dual 2.5mm? Dual 3.5mm? MMCX? I need help deciding between m560 and m565 with regards to the differences in sound ?. BEST ANSWER: the main concerns I would have would be with the earcup size, and the differing builds. The m565 has a slightly larger driver, more wood, and no closed/open option. I LL GO FOR THE M565. it has a more comfortable head band, larger driver, I returned my 560 and kept the 565. sound is amazing still even better then the 560 imho. Hi, what is the difference between these m566 and m56?. I am very satisfied with the 560. BEST ANSWER: The M565 is a direct descendant of the M1060, the M560 is not. The sound signature is more comparable to the M1060 in that respect. will m1060 run well on a mobile phone ? 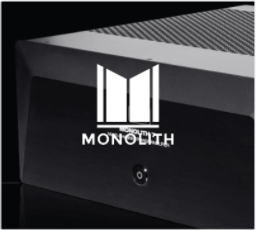 BEST ANSWER: The Monolith planars can be driven by some mobile phones, however, they don't reach their full potential until they are driven by a dedicated headphone amplifier. BEST ANSWER: Somewhere in China. Has anyone found that these benefit from a break-in period? If so, what is your experience? BEST ANSWER: Yes, definitely. I've never really believed in break in, until I got these. When I got them right out of the box, I listened to them and found that they lacked detail and bass. I was kind of disappointed. I kept using them for about two days, left them one night playing random music at fairly high volume. By about day 3 it was a very different sound. Highs were clear, mids were near perfect, and the bass really came out. What are the earpad dimensions? Two things mattered to me at this price point: sound quality and comfort. Both are excellent for this product. A volume of 25/100 is quite high for most playback. Crazy good value, pads are a bit thin. First, you need to get a lot of use from these within a few days to really begin hearing their capability (break in). Next you may want to try out new pads, the pads they come with are comfortable, but they place the headphone very close to your ears. If you get thicker ear pads, the headphones are moved away from your ears, which causes the sound to really open up and more bass to come through. Also, yes they are easy to drive, but there is quite a bit of difference between the sound coming from your phone and a headphone amp. Comparing Original pads on left with new Brainwavs pads on right. My curiosity got the better of me and I took the plunge on these when I saw them for at a very steep discount a little while back. I already own a M1060 (modded) and many, many other headphones so I definitely wasn't looking for an upgrade or top-of-the-line set, just something affordable that I could play around with. Before I get into sound I will talk about build quality. 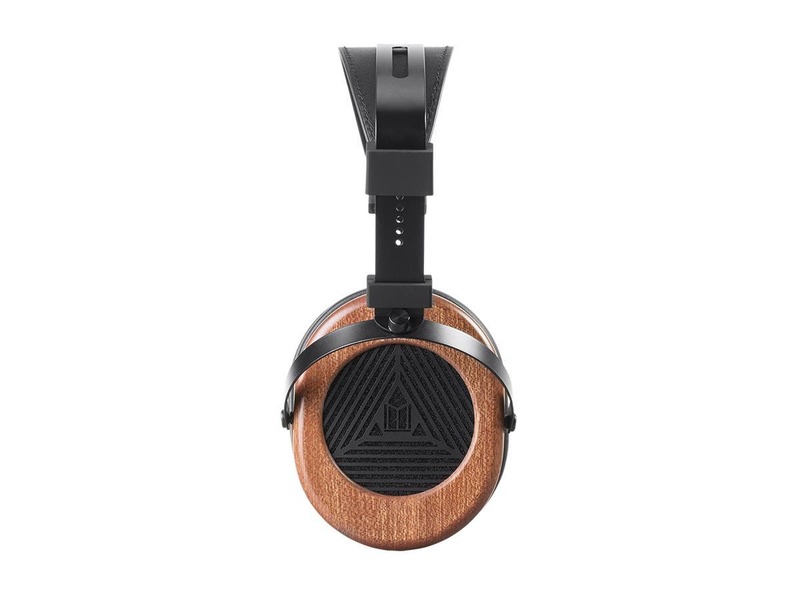 These are built very solid and the wood cups look attractive and class up the headphone quite a bit. It should be noted that they look better in person. I'm not a huge fan of the headband design but it works. Better here than on its big brother the M1060 since the cups and drivers are smaller and, as a result, less floppy. And since the weight is less, the headband creates less of a hot spot too. The included cable is fine, if you don't mind the 90 degree connector. Okay onto the sound. Straight out of the box the sound didn't impress me at all. The stock pads made it sound not only dark but made the midrange sound "honky" for lack of a better term. I dug around in my box of pads and found my Brainwavz hybrid oval pads. I slapped them on and gave them a listen. Better soundstage and brighter but the treble and upper mid timbre sounded off and the bass was bleeding into the mids. I looked around my box of pads some more and found some ATH-M50 velour pads. They were the perfect size so I stuck them on. The M565 uses velcro to mount the pads so the dust filter on other pads kind of sticks just enough to hold it in place. More on that later. The M50 pads reduced the soundstage back down to stock pad levels but the treble/timbre didn't sound off anymore. Midrange wasn't harsh and honky like it was with the stock pads either. So the pads qualified as "good enough" since I didn't really feel like spending money on pads for this headphone since it would partially erode the good deal I got. Others on a modding Head-fi forum tried several different pad options. Brainwavz angled velour was a combo that one person really liked. Another likes his Brainwavz hybrid ovals. and yet another used some Dekoni TH-900 sheepskin pads. Some mount these pads over the stock ones, letting the stock ones hold them one. I, however, cut some plastic ovals from a folder and stuck adhesive velcro to the back of it and use that as a mounting ring. Works pretty well if you are willing to do the work. The other mod I did (along with most others on the forum) was remove the stock foam from behind the grille. This is a common mod on the M1060 as well. This helps with the soundstage a little and brightens it as well. There are some other mods on the thread that I haven't tried but might at some point. I also made a padded velour sleeve for the headband, just like the one I made for my M1060 (it's the same headband after all), although it wasn't as necessary as it was for the M1060 since the M565 is much lighter and puts less pressure on the top of the head. I should note that all of these mods that I have done are easily reversible should the need arise. After modding the sound is pretty good and more than justifies the low price I got mine for. They are still warm/dark so treble and detail heads should look elsewhere. They have strong, punchy bass with the typical planar texture. Mids are forward but are pretty smooth and vocals sound pretty nice. Treble is rolled off but not excessively so. 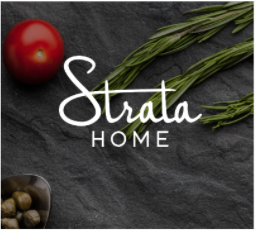 Overall signature reminds of the PortaPro a bit. The M565 is pretty good to just put on and relax with some good music since it has a smooth, laid back sound. If you are looking for a more neutral alternative I would suggest the HIFIMAN HE4XX from Massdrop. It has more treble, less bass and overall more detail. For the list prices of both of these I would probably recommend the HE4XX but it needs mods to really shine too. However, the M565 on a hot sale (<100) is still a great deal. My M565 after making a padded sleeve for the headband & swapping the pads to ATH-M50 velour pads. For the sale price of $70, these were a steal. I'm not enough of an audiophile to pass judgement based upon the regular price point. My main listening setup is headroom amp with Sennheiser HD600. For casual listening, I use Grado 60, Sennheiser 595, and PortaPro. 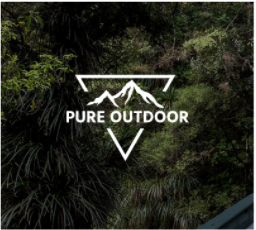 I've enjoyed all the particularities of each headphone and would recommend all of them. But the most exciting headphone that I have right now is M565. The build quality is excellent and it's a solid headphone. Actually it's a bit on the heavy side but this is a planar magnetic headphone after all. What makes this headphone exciting is the clarity and details it brings out. Jazz and classical music really shine with these headphones. It sounds fairly neutral but a bit heavy in the mid and muted on the high. I would not recommend these headphones for listening to heavily compressed songs because it will sound muffled as it should. (Look up "Loudness war") Play a properly mastered track, and you will understand why planar magnetic headphones are so good. 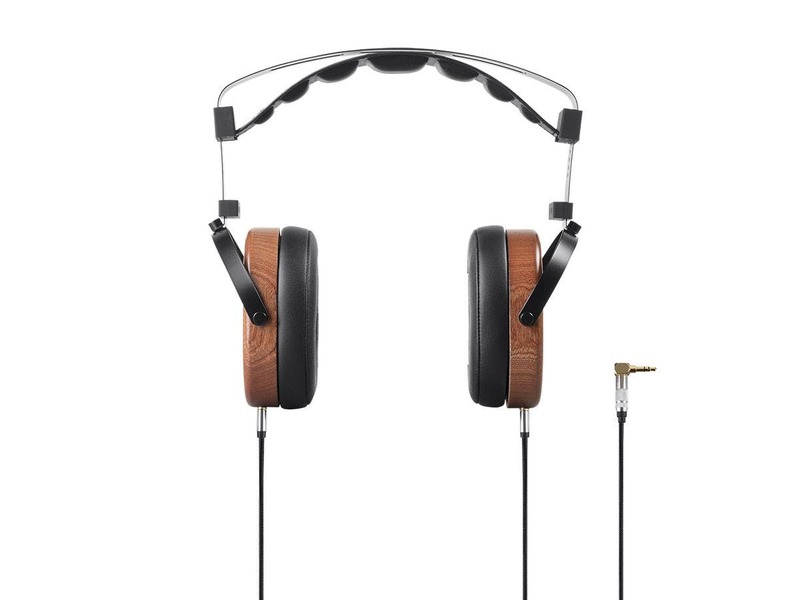 My advice for these headphones is lossless music with no EQ and a decent amp. Although these have low impedance and can be driven by pretty much anything, they sound much better overall with stronger bass and clearer highs. I won't be traveling with these as they are too bulky, but they will be perfect on my desktop. I am looking forward to investing in something better in the future but for now I am very satisfied. I hate to use the word "dark", but they are dark. I couldn't pass the opportunity to try out some planar's for such a great price, so I bit. My initial thoughts were that while they are a bit on the dark side, they had impressive kick and punch in the low mids that I haven't heard on any of my other headphones like my fidelio x2's and modded 555's. After 4 days of listening for an hour or two each day, I unfortunately find what my FFT app tells me. They are very linear from 100Hz to 6000Hz, but that's where the fun ends. 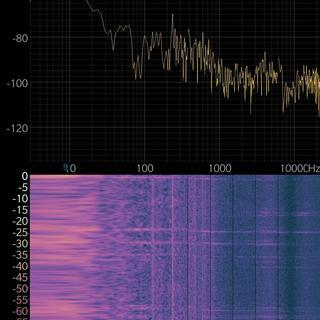 They disappear immediately after 6KHz. People may speculate that have gotten a bad set, but since both drivers are practically identical, I would tend to believe the latter. To me, the most exciting aspect of open-backs are the wide and transparent sound-stage, but without the sizzle of the cymbals, it just sounds muffled and underwhelming. Trying to be optimistic, they are definitely not terrible. I highly prefer these over my HD280 pro's, which sound resonant and overly bassy. The other funny thing I've noticed is that when I turn up the volume to loud levels, the highs seem to come alive slightly, but at that point, the sound is fatiguing. I would be curious if other people experience this. As for the build quality, it's good. The frame feels fairly solid for being so thin. I don't think they can take much of a beating, but they probably did this to keep it lightweight. The wood on the cans look and feel very solid. Comfort is really good. I like the headband and pads. They feel top-notch. Mold issue: When I received my cans, they had a small 0.5" x 2" patch of mold on the zipper of the case. I cleaned it off and it didn't bother me much as it was only on the exterior of the case, but monoprice should probably throw in a silica gel packet to prevent this. Overall, I'm going to keep giving them a chance and may try to burn them in, but I'm not expecting a drastic change. I hope this helps both potential buyers and monoprice. I purchased these rather than the m1060 because they are 32 Ohms compared to the m1060's 50 Ohms, so I could reasonably drive them from my LG V30 for listening in bed. Furthermore, the were considerably cheaper than the m1060. I purchased an open-box unit for $150, and the unit came with a faulty cable. I contacted Monoprice, and they sent me a replacement cable at no charge. These headphones are surprisingly light, and well constructed. They have excellent sub-bass extension, with clear, accurate bass. Their sound signature takes a bit of getting used to, with a sort of Nike-symbol-shaped response curve. Despite this, the mids are clear and detailed (though a smidge recessed), and the highs are clear with decent detail (a bit less than the mids) without sibilance. 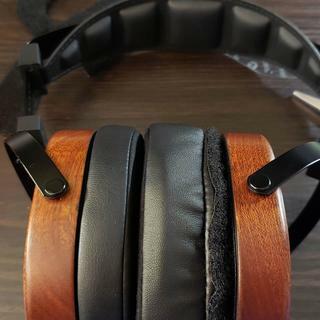 I could listen to these for hours comfortably, though I did order velour memory foam pads from Monoprice in an effort to bring out the mids a little, and especially the highs. Detachable velcro pads are nifty, which is nice because they are not memory foam pads. Pad rolling will require you to affix some velcro loop to the back of your desired pads, but this is still much easier than pad rolling most headphones. The one thing I do not like is finding the L and R indicators on the mono plugs. Perhaps making them visibly green and red when connected to the cans would make this less annoying. 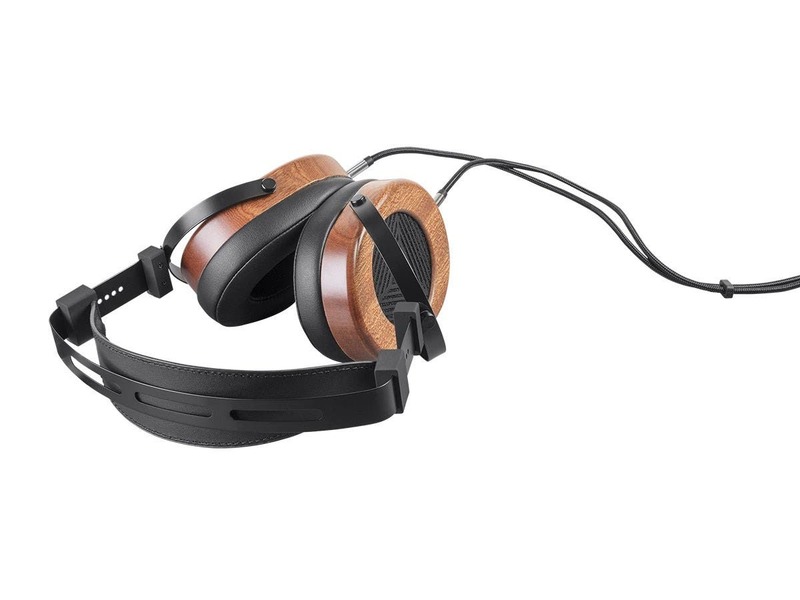 Overall excellent value, and a fantastic entry into the world of planar magnetic headphones. Great planars at a good price point! I bought the M565's for the tight and clean bass they can produce without sounding muddy. My HD 650's are also excellent 300 Ohm headphones but I like both sound signatures since each pair has advantages. The HD 650's are so comfy for many hours of use and come with a great wire kit with a real 1/4" TRS plug instead of the crappy 1/8" many other headphones are switching over to. 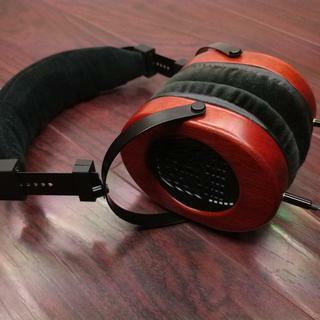 The M565's are the best planars I have heard and are worth the $199 brand new. I use my Emotiva A-100 Amp/headphone amp for the M565's and the HD-650's are usually powered by my highly upgraded Little Dot MKII with matched, expensive tubes. 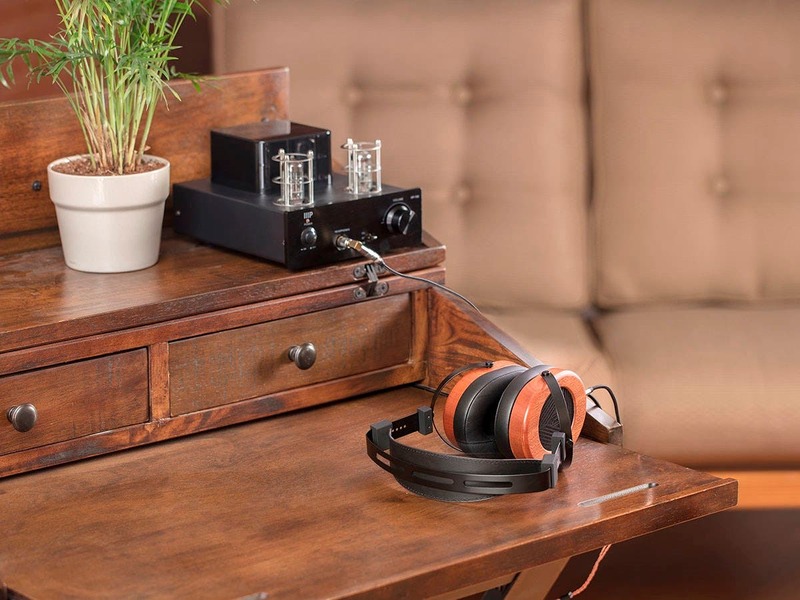 I own 3 pairs of headphones and the HD 598's(50 Ohms) are for use when gaming with a Schiits Audio Mangi amp, with the main amps running from my Emotiva PT-100 Preamp/DAC with Y splitters so both my Little Dot MKII and my A-100 can both be used with tone controls active without any hum or hiss!